Premdor is one of the UK's leading manufacturers of timber interior and exterior doors, French and folding doors, doorsets, timber windows and cubicles and washrooms. Premdor's products are available from a network of distributors located around the UK, including some of the industry's biggest names. Use the adjacent search facility to locate your nearest supplier. 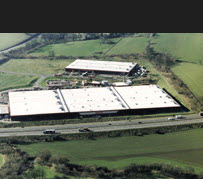 Premdor UK, a division of Masonite, is one of the world's largest joinery manufacturers. 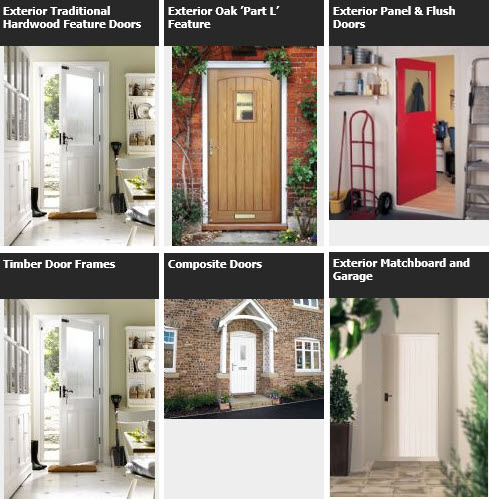 Based in Barnsley, South Yorkshire, Premdor UK, is one of the UK's leading manufacturers of timber interior and exterior doors, French and folding doors, doorsets, timber windows and cubicles and washrooms. As industry innovators, Premdor have an unrivalled reputation for bringing new joinery solutions to market to meet customer needs and requirements. Premdor was the first joinery manufacturer to produce and sell moulded panel doors in the UK and through continuous development, the range has remained a favourite throughout the industry. 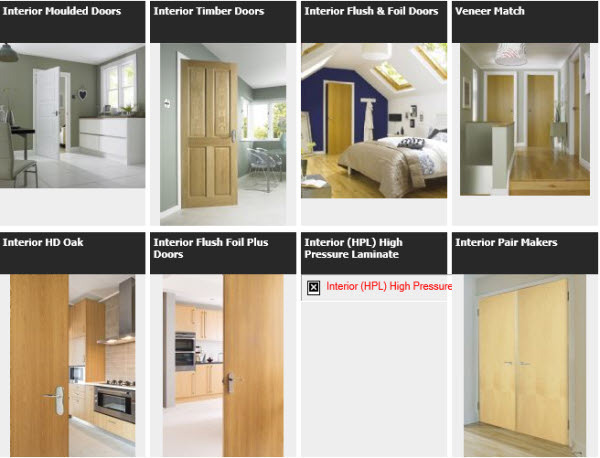 Premdor has since gone onto offer quality veneered and solid timber doors, as well as bespoke doors to specification. Most recently, Premdor launched its Veneer Match range, offering true veneer consistency of grain pattern colour between each and every door. Guarantees are subject to the products being treated in accordance with Premdor's instructions for storage, handling, installation, maintenance and use, and exclude ironmongery where applicable. Failiure to follow these instructions may invalidate your guarantee. This does not affect your statutory rights. 10 Year Guarantee - Guaranteed for ten years against manufacturing defects. Guarantees are subject to the products being treated in accordance with Premdor's instruction for storage, handling, installation, maintenance and use and exclude ironmongery where applicable. Failure to follow these instructions may invalidate your guarantee. This does not affect your statutory rights. Guarantees are subject to the products being treated in accordance with Premdor's instructions for storage, handling , installation, maintenance and use and exclude ironmongery where applicable. Failiure to follow these instructions may invalidate your guarantee. This does not affect your statutory rights.